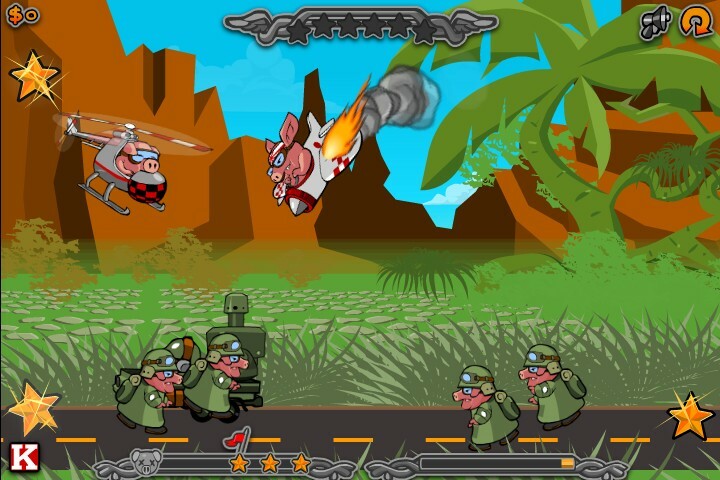 Demolition Puzzle Arcade Upgrade Achievement Kongregate Click to find more games like this. 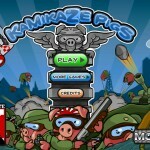 Kill as many military pigs as possible in this level based strategy upgrade game! 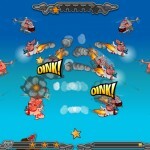 Your given one shot to alter a chain reaction that must wipe out all the pigs and if possible collect all the stars! Proceed through each level having to deal with harder ways to kill all of them which is why you will be needing some upgrades! 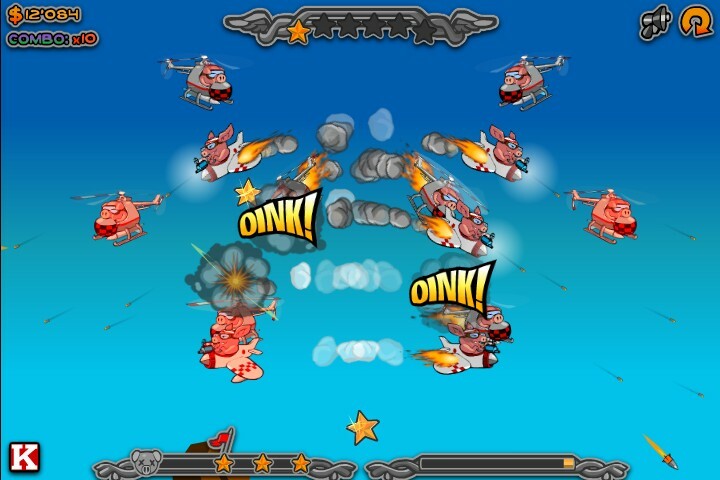 Upgrade your rocket power, amount of pigs that fall off a truck and many more perks to add up and cause as much destruction as possible! 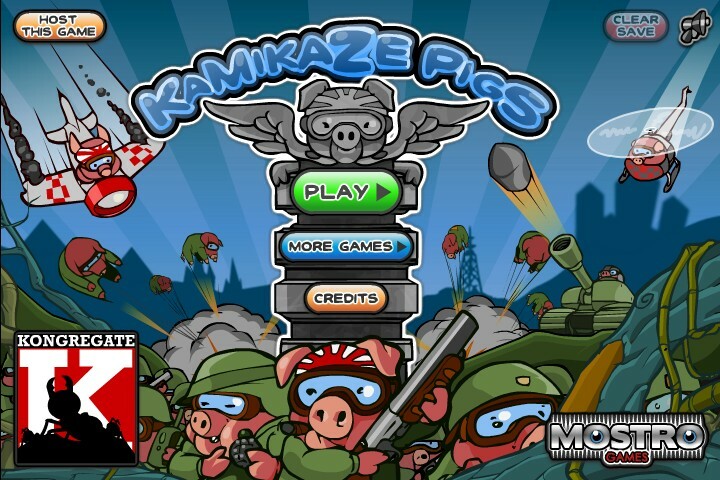 Use your LEFT MOUSE CLICK to aim and shoot. Initiate the perfect shot by having to choose the perfect place and timing to ultimately create havoc, what are you waiting for? 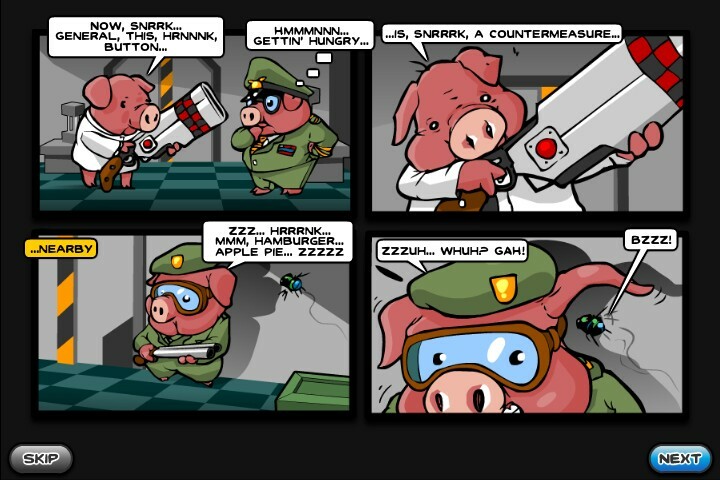 Lets make some bacon!